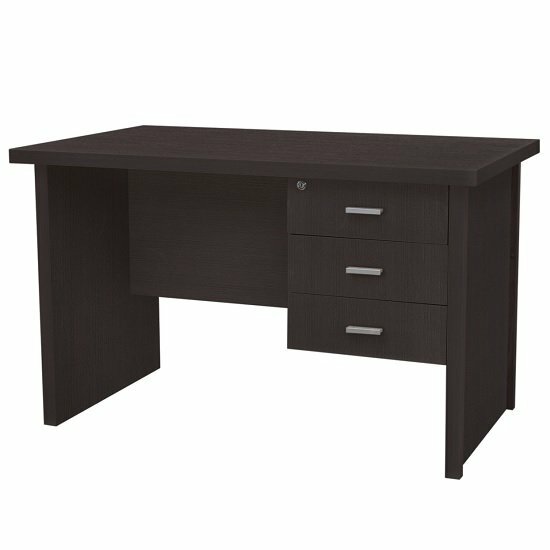 Marios Wooden Computer Desk Medium In Wenge With 3 Drawers, This computer desk is ideal for anyone looking for versatile and functional furniture that will coordinate within a vintage styled decor setting. 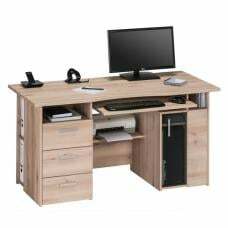 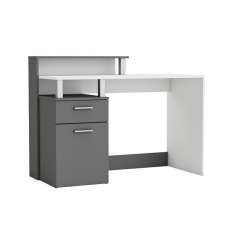 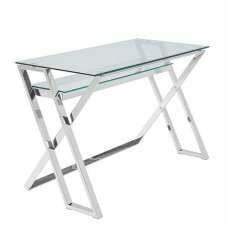 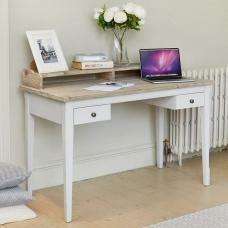 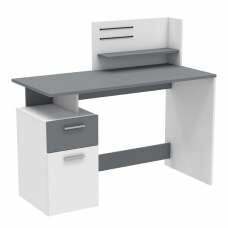 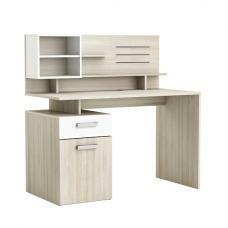 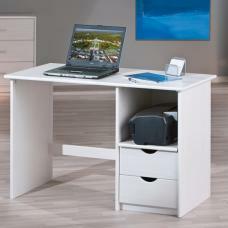 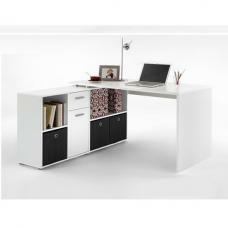 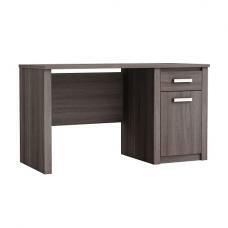 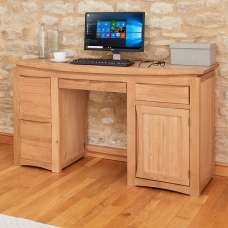 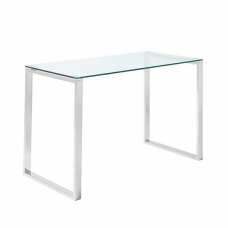 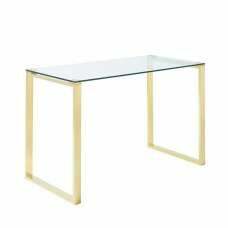 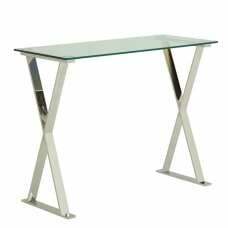 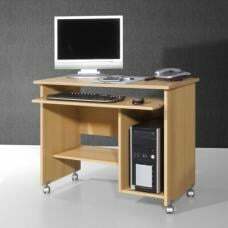 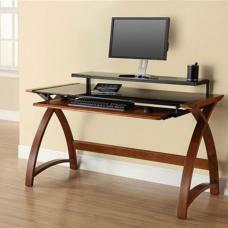 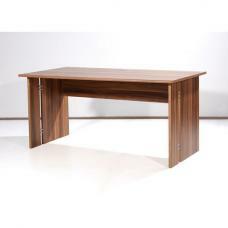 This Desk features Rectangular top with 3 Drawers for handy storage near work area. 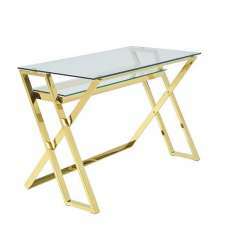 This striking piece is a winning addition to your study, sitting room or bedroom.